Compact Industries, Inc. is a leading contract manufacturer of dry food products. Our clients include many Fortune 500 food & beverage companies with widely recognized national brands. The products we manufacture range from sugar-based drink mixes, hot cocoas, energy drinks, instant coffees and instant cappuccinos. We partner with our customers in the Custom Blending & Contract Packaging, Retail, Food Service, Office Coffee Service (OCS) & Vending market segments to deliver quality food & beverage products. Our facility is located in St. Charles, IL, 30 miles west of Chicago. Compact Industries, Inc. is a family owned and operated business incorporated in 1963. We are currently certified as a Women’s Business Enterprise by the Women’s Business Enterprise National Council and hold a “AA” quality certification by the British Retail Consortium (BRC). 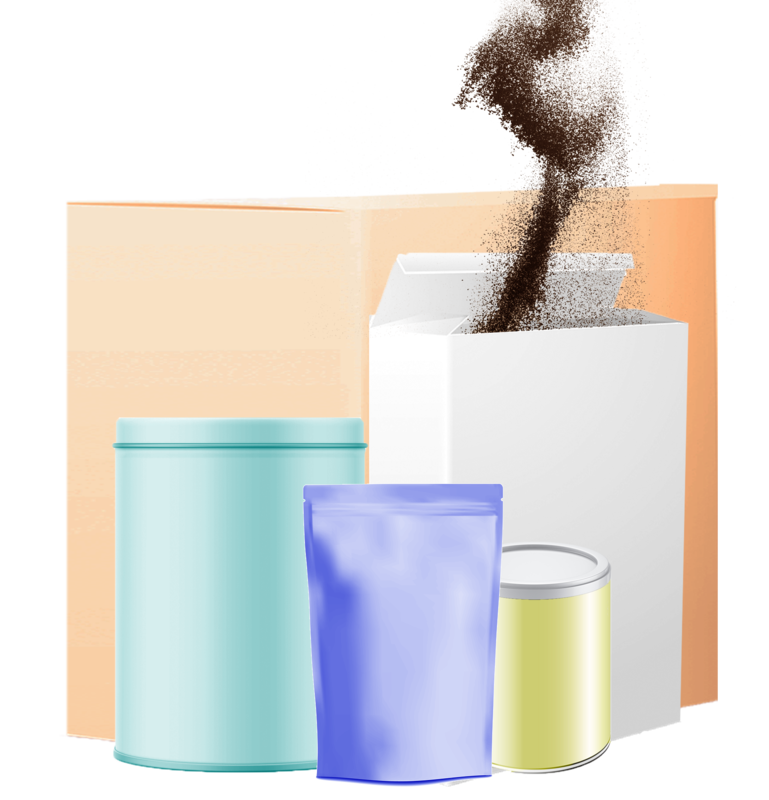 Compact Industries, Inc. has over 50 years of experience in the powdered food co-packaging industry. When you partner with Compact Industries, Inc., you will see how dedicated we are to functional excellence in all facets of our business relationship. Our customers’ growth directs our focus. Multiple packaging options and smaller production runs allow flexibility to achieve our customer’s goals. An in-house R&D Team supports expedited product changes, and speed to market. Family ownership and onsite management allows for timely decision making and execution. As industry trends change, so does Compact Industries, Inc. The latest packaging solutions for new or unique project requirements are achievable at Compact Industries, Inc. Compact Industries, Inc. welcomes partnerships that require industrial asset additions.